Metro Pawn & Gun is a great place to visit if you don’t already have a snow blower, if you need to upgrade the one you have, or if you need some cash for a unit you no longer need or want. Our winter tool inventories tend to ramp up in quantity and diversity at this time of the year, as would be expected. Moved into a townhome that takes care of snow removal? Bring us your old snow blower! Realized the one you have isn’t really up for the Minnesota winter? Bring it in and go home with a newer, bigger model! Or if you’ve been working out with the hand shovel, move the workout indoors and get a snow blower for the frigid, buried outdoor driveway! So if you are in the market, be sure to check out what we offer. 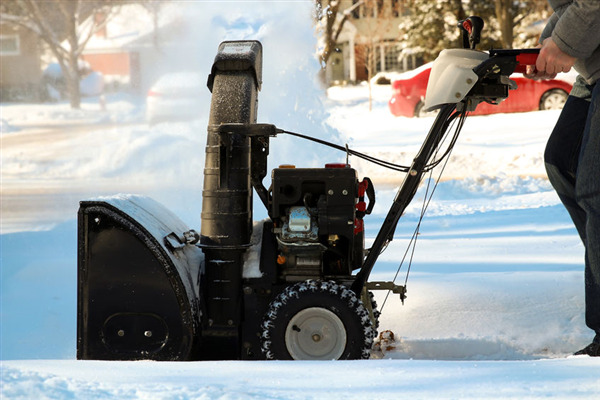 The best part is being able to secure a quality snow blower for a better price than you would be expected to pay at a retail outlet. We always verify the quality and condition of anything we take into out shop, so when you make a purchase, you will know that the item will be operational and serve you for years to come. « What is the Best Firearm for Home Defense?